This personalized experience incorporates aromatherapy oils inspired by our estate gardens, a custom pressure massage, and steamed towels to balance your mind, body, and soul. 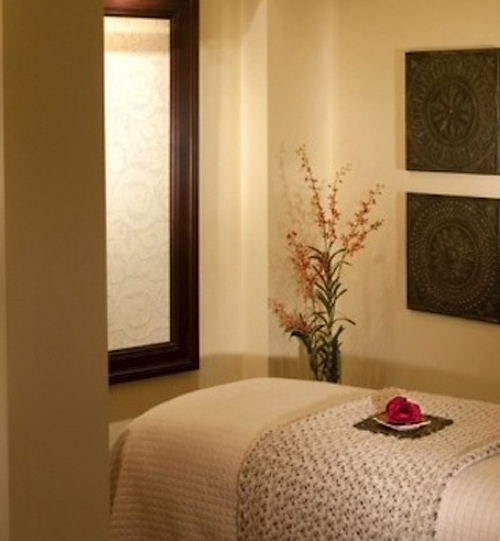 This traditional relaxation massage utilizes gentle pressure to help the body recuperate from everyday stress. Melt away mental and physical stress as heated stones are massaged into the body. Carefully placed chakra stones promote serenity and balance throughout your treatment. Unwind with this pampering experience designed to relieve the common discomforts associated with pregnancy. Available to guests who are past week 13 of their pregnancy. An ancient Eastern technique that targets specific reflex points on the feet to induce healing responses throughout the body, creating sensory awareness and balance. *Enjoy any Massage or Skin Care service in our Couples Retreat.